Saarthi Welfare Foundation as of now works with in excess of 100 undertakings in maintainable improvement and group strengthening in diverse parts of India. At the time of catastrophes, in view of reports and requests from our accomplice associations, Saarthi Welfare Foundation reacts with the point of arriving at the most dismissed groups. At the present time, the center is on giving the fundamental necessities like nourishment, drinking water, safe house, attire and in clean-up operations. 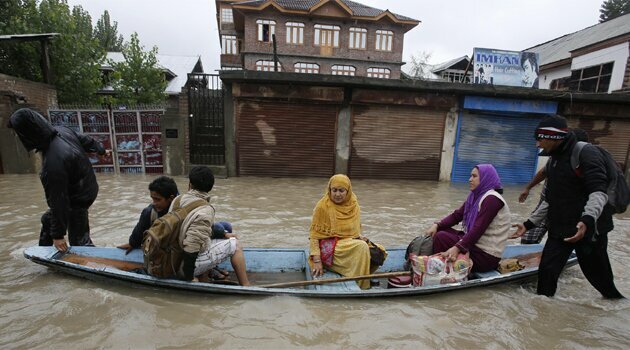 The Jammu & Kashmir state is as of now hit by common catastrophe surge. The constant, substantial precipitation, has executed a few hundred individuals, immersing towns and bringing on boundless harm to products. With no cautioning and time to empty, there have been a substantial number of fatalities and much pain among tenants and the numerous guests to the locale. Far reaching harm has been brought on to the cultivable area, cultivation products and watering system foundation and water supply frameworks. Open framework, for example, streets and fundamental scaffolds, regulatory structures, schools and well being focuses, have been seriously harmed, and along these lines essential conveniences and administrations of training, health awareness, correspondence, power, and so on., are likewise extremely traded off. Consequently, a managed activity for recovery of these groups is basic. 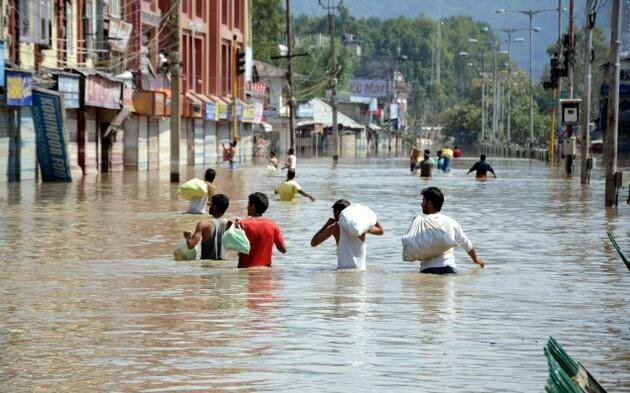 Saarthi Welfare Foundation is doing reaction, recovery and encouraging between org coordination for surge influenced territories in Jammu & Kashmir state. All donations would be exempt under section 80-G of Income Tax Act of 1961.